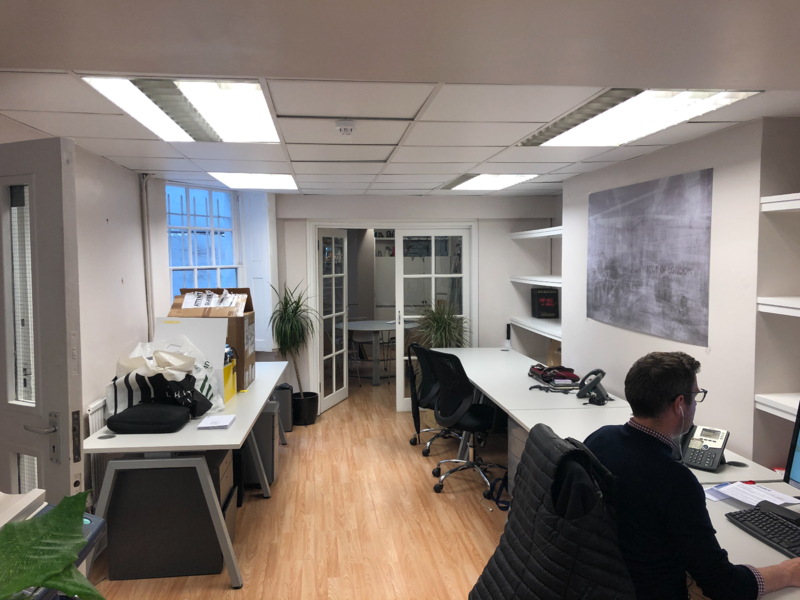 We have a great office in Central London, situated a 3 minute walk from Goodge Street station and 5 minutes from Tottenham Court Road station. We are about to make some alterations (the photos don't do the space justice!). We are a team of 6/8 architects and interior designers. 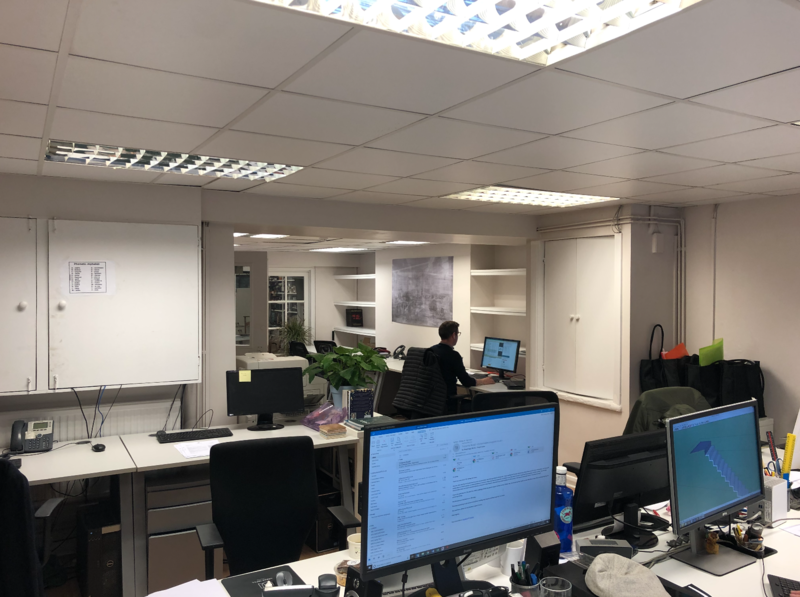 We have 5 fixed desk spaces to fill. Benefits include kitchen, printer, broadband, phones, meeting room, fun and creative people to share with, etc. Desks to rent in shared studio with creative individuals. 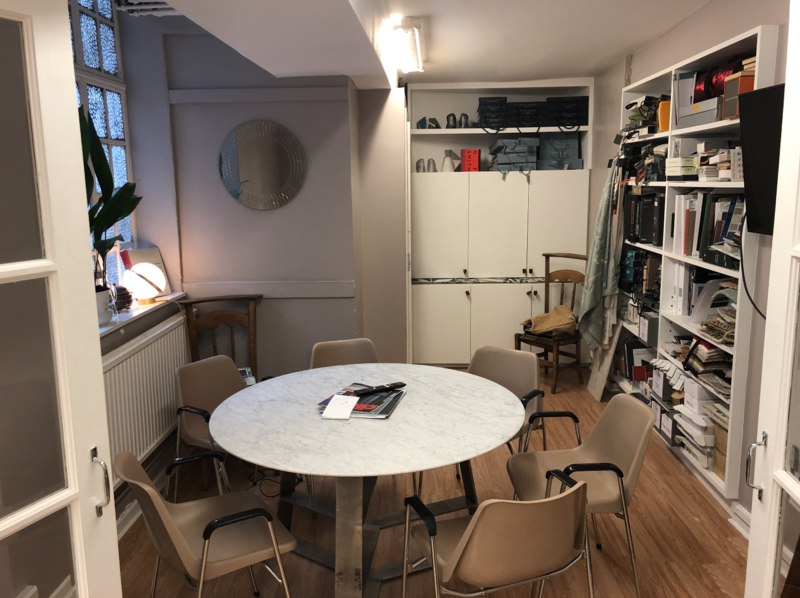 Located in the heart of Fitzrovia with access to central tube stations.